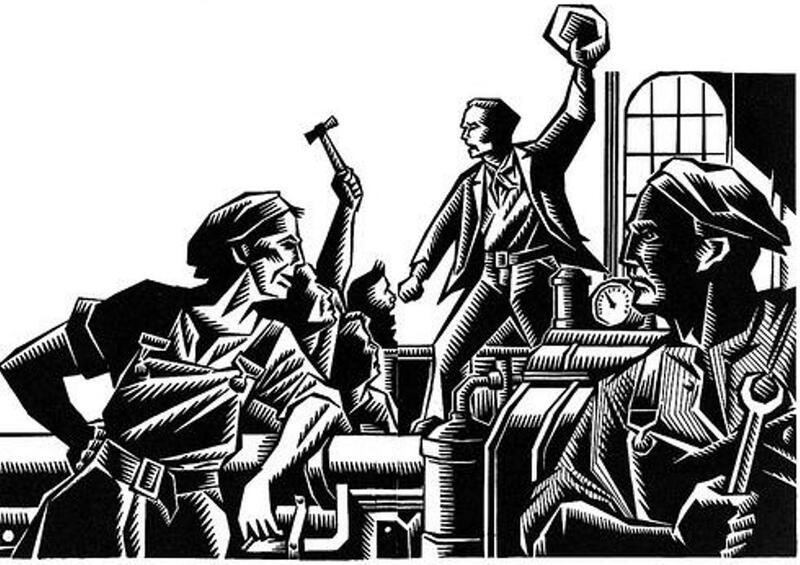 The world celebrates, on the first of May, Labor Day to emphasize the rights of the working class that revolted and prevailed to achieve their rights in their quest to accomplish justice and social security, and succeeded in devoting legal provisions sponsored by States, institutions, and local and international organizations to protect these achievements. In contrast, the Palestinian worker is still working and operating under the brunt of exploitation and the absence of rights, especially the minimum wage, occupational health, safety, and social security. The Palestinian statistics indicates the size of the labor force in Palestine to nearly one million and two hundred thousand workers working in the West Bank and the Gaza Strip, including 780 thousand in the West Bank and the rest in Gaza. While the percentage of participation of workers in the West Bank labor market, 45.7 % versus 42.4 % in the Gaza Strip with the continuing gap to accommodate women working in this sector as males continue to dominate the labor market by 70 % in Palestine with an unemployment rate of over 25% . The statistics shows that 105 thousand workers are still working in Israeli settlements. At the local level, statistics shows that 36.2 % of workers are paid below the minimum wage in the Palestinian labor market, and 3.6 % of the children work in this market. · Our support for the Palestinian workers’ legitimate rights to raise the minimum wage proportional to the cost of living and inflation. · The support of basic consumer goods so that workers can provide the needs of their families. · Giving workers health insurance to help them cope with diseases for themselves and their families, as well as support their children's education at universities and educational institutions. · The endorsement and enforcement of laws to ensure social security in Palestine. 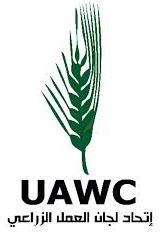 · Considering the working class with all the components of Palestinian society, as a carrier and a supporter to the national economy and building an independent Palestinian state, through the adoption of a labor strategy based on the recognition of workers' rights and activation of the democratic life within the labor union movement. · The labor movement is considered the cornerstone of the prisoners’ movement and of the convoys of the martyrs, the wounded and the unemployed because of the racist policies of the occupation and therefore it is worth a lot of support. · Exposing the practices of the occupation forces against the labor movement that lost its jobs because of the closure, siege, confiscation of land and water resources, and demanding the international community to activate the boycott of the occupying entity. Long live the working class..............Long live First of May, the Labor Day.